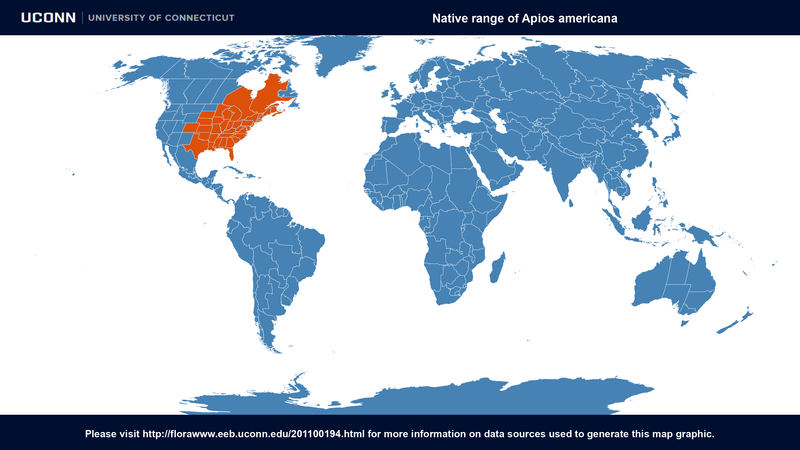 Apios americana at ARS-GRIN. Last accessed on Thursday, September 21, 2017. Groundnut at In Defense of Plants. Last accessed on Friday, August 24, 2018.